Valentine’s Day, Love at First Bite! You’ve heard about love at first sight, but at Casa De Bandini we believe in love at first bite! This Valentine’s Day, bring your loved ones for an unforgettable authentic Mexican experience. Here at Casa De Bandini, we offer a variety of delicious Mexican dishes in generous portions perfect for sharing. Start your meal with our popular Antojitos De Bandini Platter, which includes a few favorites like our cheesy quesadillas, taquitos and nachos — all bursting with mouthwatering flavors. Make this Valentine’s Day an unforgettable one. 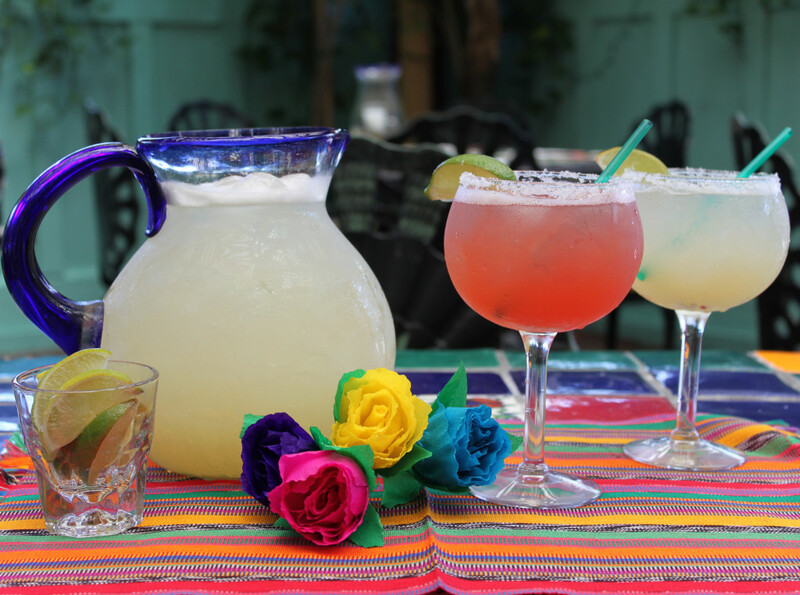 Fall in love with the taste of Mexico at Casa De Bandini! This entry was posted by The Bandini on February 1, 2016 at 10:21 am, and is filed under Blog Entries. Follow any responses to this post through RSS 2.0. You can leave a response or trackback from your own site.